Hanwag's been making shoes for almost a century, so it has had plenty of time to dial in the design of hiking boots. 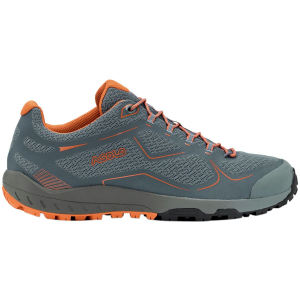 The design of the last, and they have many, is a particular focus for Hanwag in designing a boot that is comfortable for every foot. 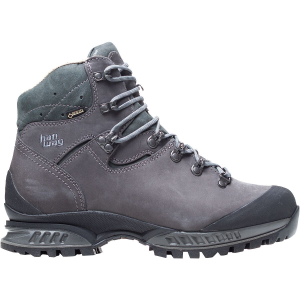 The Tatra GTX Hiking Boot is one of its most versatile, all-around designs, offering the fit, durability, and quality this German company is known for. The velvety nubuck leather upper of the Tatra is backed with a Gore-Tex membrane that offers waterproof protection in nasty weather and conditions but is still breathable so your feet don't overheat. 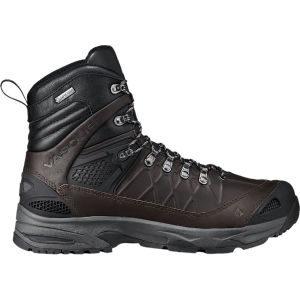 While many companies make boots with Gore-Tex, not many design with the same craftsmanship that lasts through many seasons of use on the trails. Some specific attributes of craftsmanship that can be found in the Tatra are the gusseted tongue, toe and ankle rand, and the lacing design. 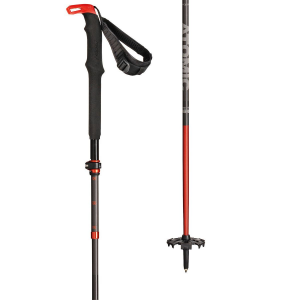 The gusseted tongue prevents trail debris from getting in the boot as you hike through scree and loose dirt. 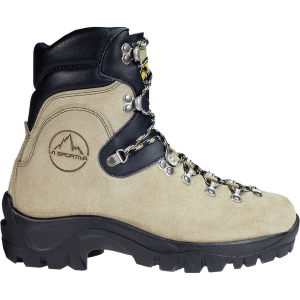 The toe bumper and ankle rand protect the boot from scuffing on rocks thereby lengthening the life of the boot. 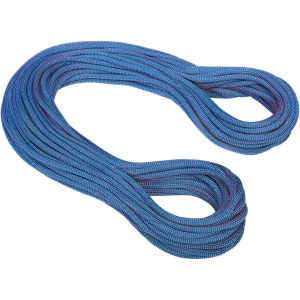 The lacing system is particularly innovative with what Hanwag calls it's 2-zone system. This design has rotating eyelets that ensure the boots won't loosen up as you log miles. 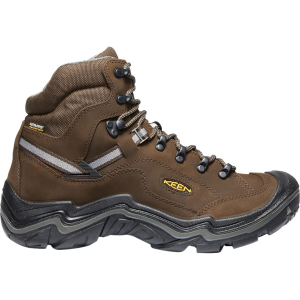 This all around craftsmanship combined with the Gore-Tex membrane and Vibrum sole ensures a quality boot for hiking through many seasons and trails.